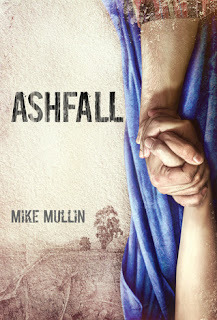 It is absolutely no secret that I love books about the end of the world. Dystopian/Post Apocalypse. I don’t care. I love them all. Here is a list of some of my favorites. 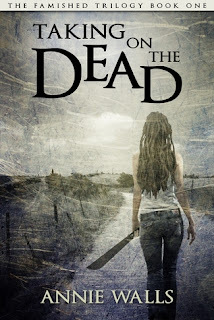 Of course, there are some repeats of Zombie list….deal with it. In no particular order of course. *note each book contains a link to purchase from amazon cuz I know you will want too!!! 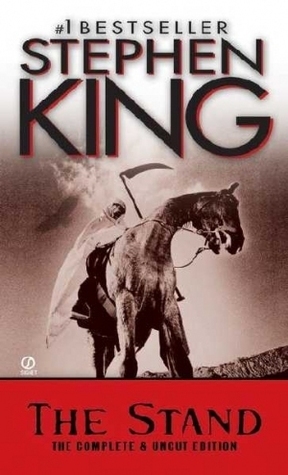 THE STAND BY STEPHEN KING: To be honest I prefer the mini-series to the actual book but the book was good. 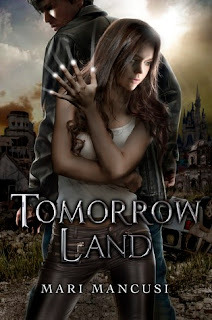 TOMORROW LAND BY MARI MANCUSI: I loved the world in this book. Nothing is perfect or as it seems. 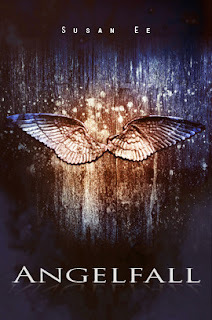 ANGELFALL BY SUSAN EE: OH MY GOSH. I still think about this book. 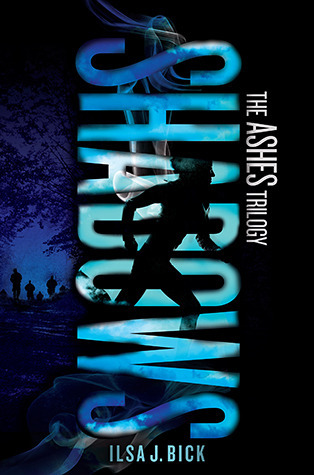 I am still in book depression because I finished reading it. ASHES BY ILSA J.BLICK: LOVED it. So so good. Alex is the best. SHADOWS BY: ILSA J. BLICK: I am still geeking out over this book. 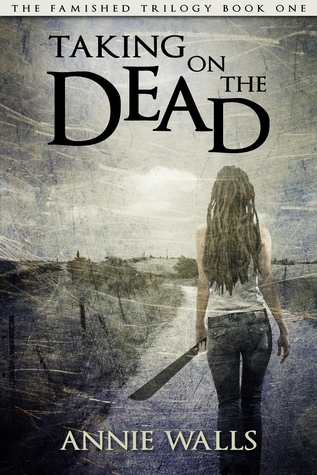 So dark and gruesome. 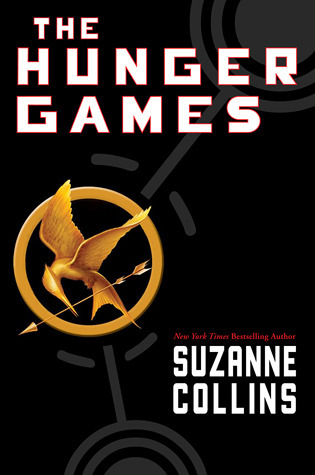 THE HUNGER GAMES BY SUZANNE COLLINS: It seems silly to have this book on here, but believe it or not there are people that have not read it. Funny. 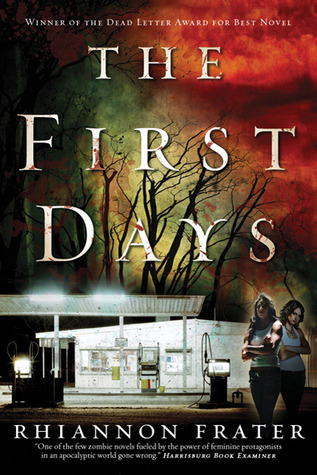 THE FIRST DAYS BY RHIANNON FRATER: Let’s be honest. 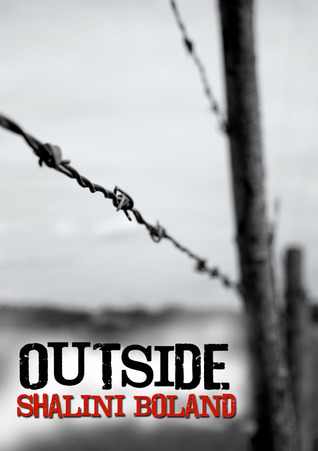 You knew this book would be here. I loved it. You will too. 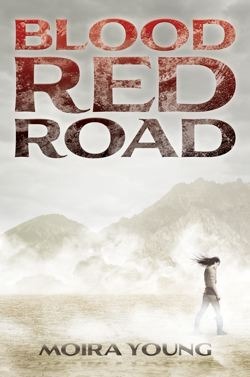 BLOOD RED ROAD BY: MOIRA YOUNG The dialect was hard to understand at first. But once I got used to it, I loved it. The world building was awesome. 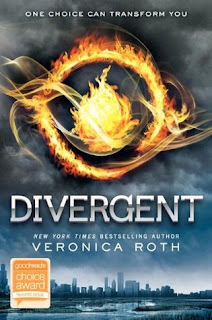 DIVERGENT BY VERONICA ROTH This book drew me in and I was unable to put it down. I love the separate classes. 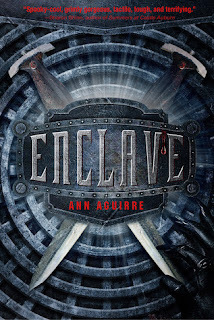 ENCLAVE BY: ANN AGUIRRE Uh yeah. So amazing. 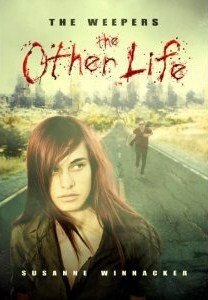 THE WEEPERS THE OTHER LIFE BY SUSANNE WINNACKER loved this one too. The Weepers are super creepy. It’s way too short. OUTSIDE BY SHALINI BOLAND I really liked this debut novel. It was interesting and a solid 4 star to me. 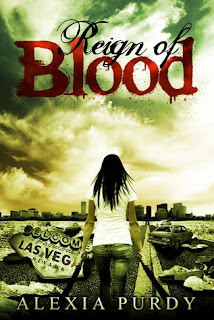 REIGN OF BLOOD BY ALEXIA PURDY. The background of a dead Vegas is haunting and the zompires are effing creepy. 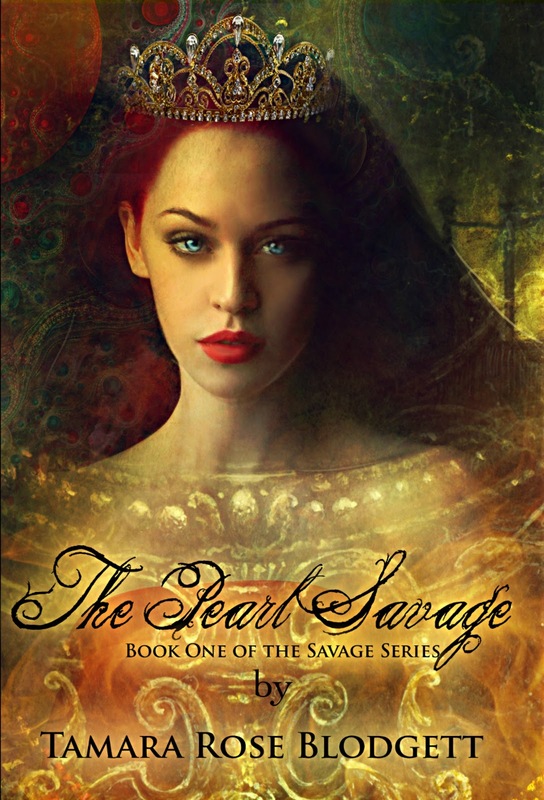 THE PEARL SAVAGE BY TAMARA ROSE BLODGETT The domes, the outside, the boys with gills. Sigh. So different and so great. 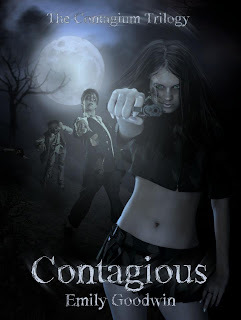 CONTAGIOUS BY EMILY GOODWIN Ok, so yeah, the name of my blog might have been inspired by this book. ASHFALL BY MIKE MULLIN I am reading this now. It’s pretty fantastic. 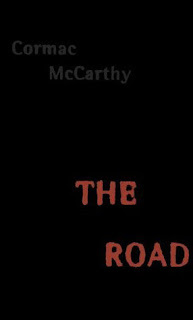 Who doesn’t love THE ROAD by CORMAC MCCARTHY? 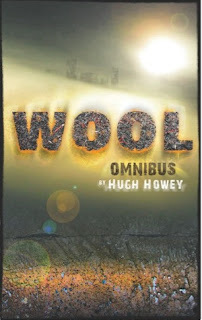 WOOL BY HUGH HOWEY I highly recommend this book. SO badass…the world in this book is unbelievably cool. Great list! I feel like a complete slacker now because I’ve only read on your list. Yup. I’ve only read 5 of them. Pitiful. Thank you! for making up this list. I’ll be sure to get reading! What about the sequel to Veronica Roth’s Divergent? I think it is called Insurgent. I liked Insurgent. Not as well as Divergent though. I didn’t put a lot of the sequels on here because of space and time constraints. 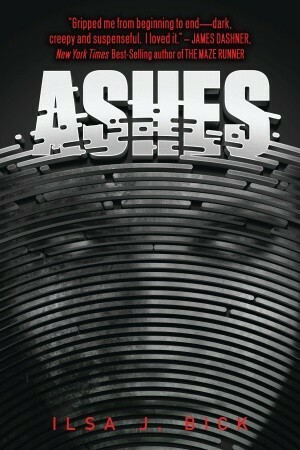 I hope that people pick up the following books to these. I’ve only read a few on here but good to know about the others. I love an end of the world story any day!